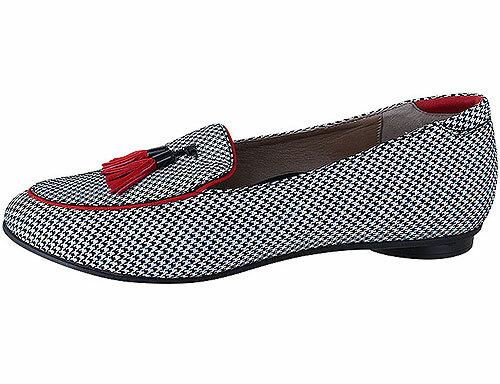 Featuring red contrast stitching and tassle details, this Chloe is a refined flat slip-on that is both unique and versatile. 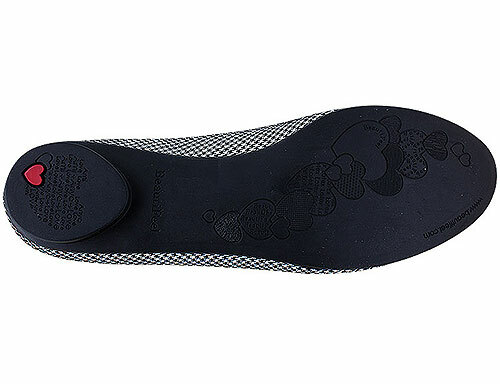 The latex sole and Beautifeel’s renowned cushioned footbed combine to provide wonderful all day comfort. 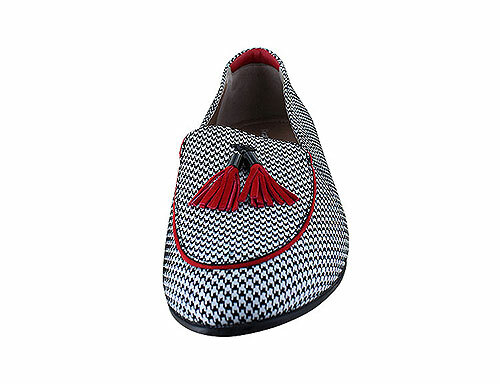 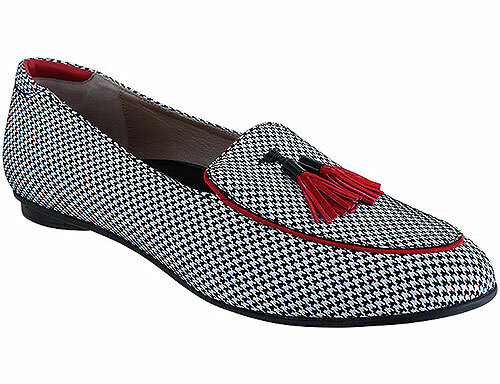 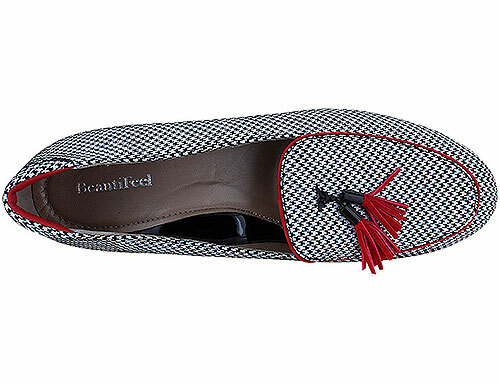 The Chloe is part of BeautiFeel's Flats collection.